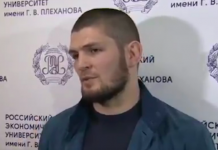 Current UFC lightweight champion Khabib Nurmagomedov is apparently moving on from Conor McGregor. 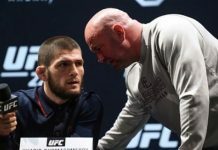 According to the Russian’s manager, Ali Abdelaziz, “The Eagle” is now focused on scoring a fight with former UFC welterweight and middleweight champion Georges St-Pierre. 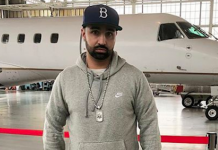 Conor McGregor has not stepped foot inside the octagon since his historic win at UFC 205 where he earned the promotions lightweight title by knocking out then champion Eddie Alvarez. 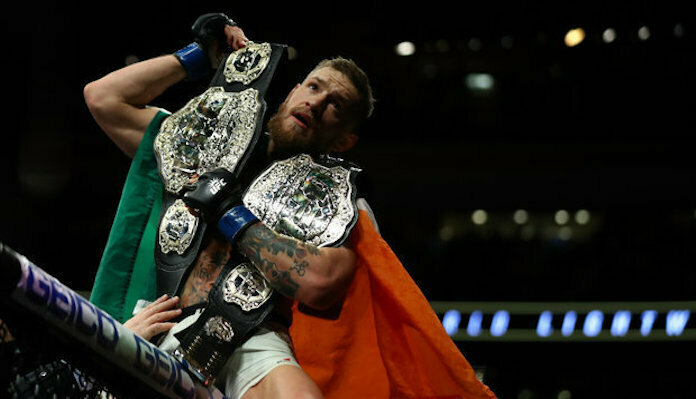 With his emphatic victory over “The Underground King”, Conor McGregor became the first fighter in UFC history to hold two belts simutaneously. 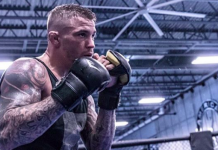 “Mystic Mac” would eventually be stripped of both titles, most recently his 155-pound strap which is now worn by his bitter rival Khabib Nurmagomedov. 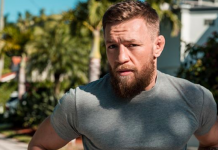 Conor McGregor’s long-awaited return to the UFC could be further delayed by his upcoming court case, which stems from his attack on the UFC Fighter bus this past April in Brookyn. 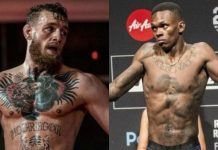 With that said, Ali claims that the only reason his fighter “The Eagle” would fight the Irish superstar is to make him pay for what he did in Brooklyn. 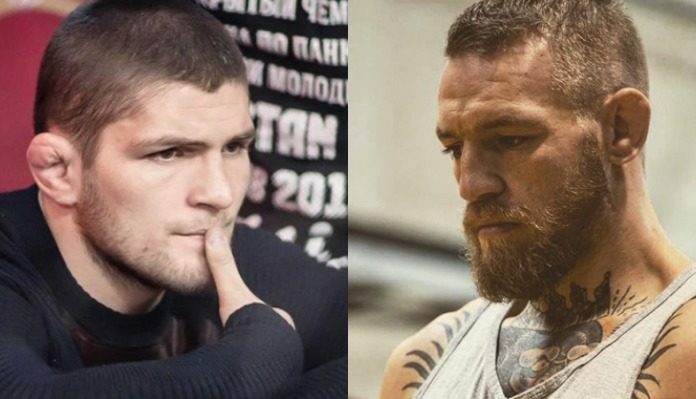 Who would you like to see Khabib Nurmagomedov fight next, Conor McGregor or Georges St-Pierre? Sound off PENN Nation!